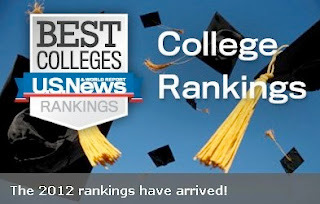 Penn ranked #5 again in this year's US News and World Report "National University Rankings" list. We're tied not with one, two or even three other universities... but four! Find out who they are after the jump! We share our fifth place ranking with Cal Tech, MIT, Stanford, and U Chicago.